We determine your specific needs and establish which type of work permit is most suitable in your situation. Third party costs are confirmed to you. We collect all the required documents, prepare application forms and obtain necessary signatures. After compiling the application we file it. We monitor application process for you and ensure you are informed on the progress. If applicable, we provide information on appointment at the Dutch embassy at your country of nationality. We make an appointment at the Dutch authorities after your arrival to the Netherlands and provide you with instructions to attend to the appointment. In case registration at local Alien Police is required, we advise you on this. 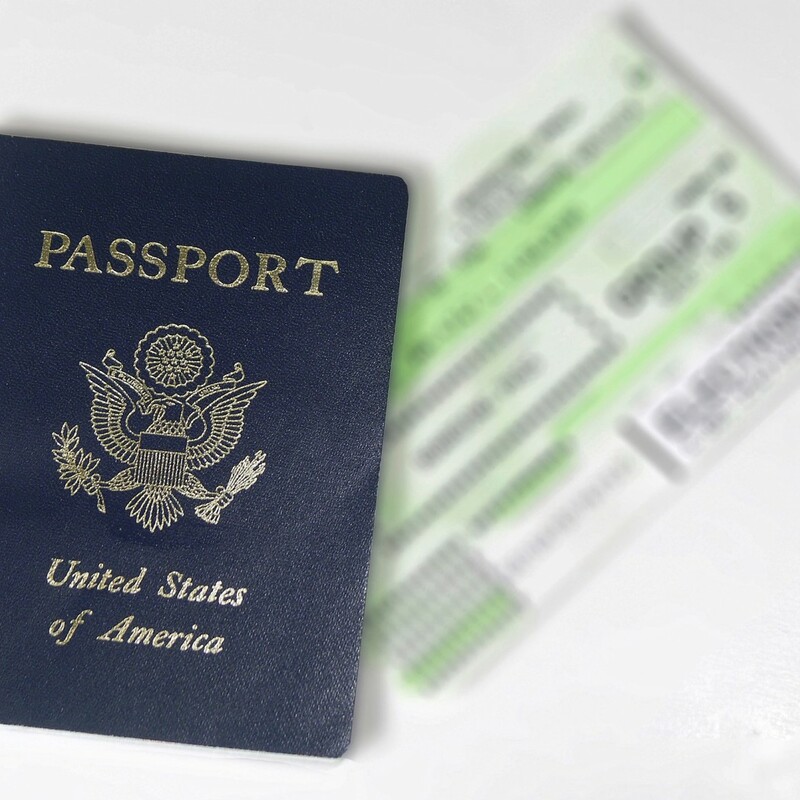 You and your employer can leave your immigration process in our professional hands. Feel confident to attend to the appointments at local authorities. When you need to travel to Schengen area. When you want to live in the Netherlands.